So you already have a commercial for your brand and you want to get the most out of it with YouTube Ads? That´s a great idea! YouTube is the second biggest search engine and people spend a billion hours per day on the site. #1. Get an amazing Video Commercial! 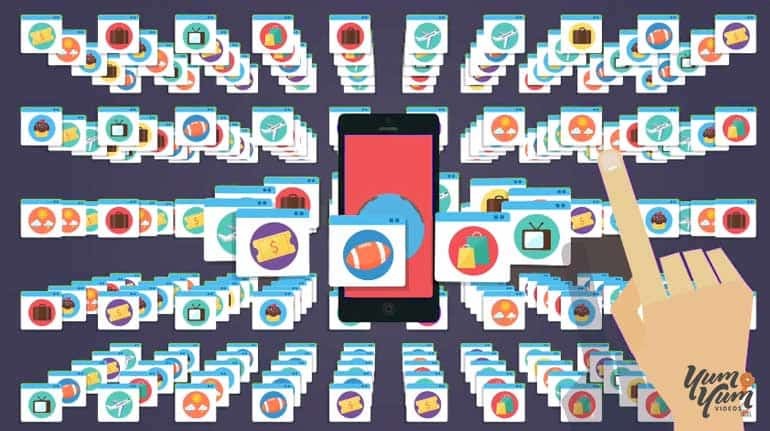 But there´s more besides commercials, you can also promote explainer videos, another kind of content that introduces your viewers to your brand and product. #2. What are the YouTube ad formats? This is the first thing you need to know before starting your campaign. TrueView is the standard ad format for YouTube and there are two types: In-stream and video discovery. The good thing is that you will only pay when viewers watch at least 30 seconds of your video or interact with it. All the video content must be hosted on YouTube, so make sure you have a channel! You can register for free if you don´t have one yet. With this format, the video content plays before, during or after other videos on YouTube. The viewer has the option to skip the ad after 5 seconds and you will only be charged when a viewer watches 30 seconds (or the duration if it´s shorter) or interacts with the video. This type of ad allows you to customize your content with different Calls-To-Action like overlay text with the link to your homepage or to other videos on your channel. A strong CTA strategy can boost traffic to your site and increase conversions. For example, you can add YouTube cards to skippable videos to get more interactivity. Need more tips? Check out our brief guide for taking your video to the first positions in YouTube! This format lets you promote your video in places of discovery, such as next to related YouTube videos, as part of a search result, or on the YouTube mobile homepage. A thumbnail image from your video will appear with some text, so it´s very important to choose an appealing image with an engaging title to get more clicks! As mentioned before, you will only pay when the viewers click on the thumbnail to watch your ad. The duration of the ad must be up to 6 seconds and the viewer doesn´t have the option to skip it. This way, you will be charged based on impressions every time your ad reaches 1000 views. This format allows you to reach a greater audience so you can increase the awareness of your brand. Yummy tip: You can also get free promotion on YouTube by creating appealing content that can appear in organic searches. Educational videos are the best choice for ranking high in the search engines, they are informative and can help your audience solve their problems while they position your brand as a reference in the industry. For instance, our educative video “What is the best animated video style for your business” has more than 150.000 views and shows up first with the keyword search “Explainer video” without spending a dime! Get more promotion tips with our free eBook “How to rank #1 on YouTube”. Now you’re signed into your Adwords account. On the homepage, click on the red “+ CAMPAIGN” button and select video from the drop down menu. Enter your Campaign name and choose what kind of TrueView ad you prefer: In-stream or video discovery ads. It´s important to think thoroughly about which one will work best with your marketing strategy, as mentioned above, both have different benefits and purposes! For your first campaign we recommend that you start with a small amount and increase it when you feel more comfortable with the process. Set your budget per day. You may want to think how much you´d like to spend monthly and divide it by 30 to get an estimated daily amount. You can select a delivery method as well. Standard delivery means it will show your ad evenly during the day, and accelerated delivery shows the ad as quickly as possible. TrueView Ads allow you to decide where you want your video ad to appear. The “YouTube Search” option means your ad will appear in the search results for people who are searching for specific keywords and “YouTube Videos” will allow your ad to appear over the YouTube network and the Google Display Network. YouTube is a worldwide platform, it has local versions in more than 88 countries and you can navigate in 76 different languages. So this is very important to select your preferred locations and language of the audience. As we mentioned before, your video ad must be hosted on your YouTube channel. In this step you can insert the link and select which format you prefer: In-stream, video discovery or both. By default, your ad will show on all devices but you can go deeper in the advanced mobile settings and increase or decrease this option. As almost 70% of YouTube videos are watched on mobile devices, it´s essential that your video content is mobile-friendly. In this section, you can choose a beginning and ending date for your campaign and you can also set which days and specific time you want your ad to run. This settings allows you to be strategic about your ad campaign so you can make the most out of it! For example, depending on your brand, you may want to shut off your ad at midnight and start running it during the day. 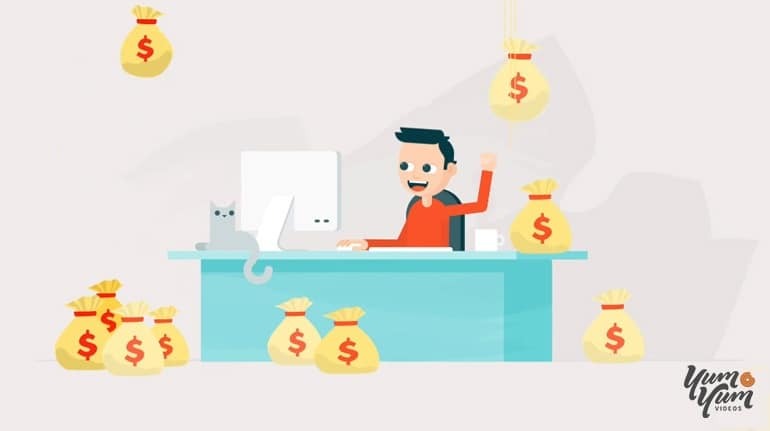 Set a maximum Cost-per-view (CPV), that´s the max price you will pay for each time someone watches 30 seconds of your video ad or interacts with it. You can set different bids for In-stream and In-display ads. Here’s a detailed guide to understand the process. Just start with a small amount and you can optimize it later based on performance, Adwords has great tools to measure views and marketing impact. YouTube has more than 1 billion users in more than 70 countries! So you better make sure your ad reaches the right people. Do you already know what the ideal target audience is for your brand? Don´t worry! You can follow these steps to identify the right audience for you. Now that you have an idea of your audience you can start targeting your campaign with several methods such as demographic groups, interests, placements and keywords. Take your time here, the more specific you are, the better your campaign will go! Demographics groups: you can choose gender, age, parental status and income of the audience you want to reach. Topics: you can define specific topics to reach a broad range of related videos and there are almost 2,000 options to choose from. Interests: also known as “Affinity audiences”, you can raise brand awareness by reaching people who already have an interest in relevant topics. And Google knows exactly what you´re interested in! Let´s say you select people interested in Beauty. Maybe that person was reading beauty blogs and after goes to YouTube to search for music videos, then your ad will appear. Keywords: you can show your video ad based on words or phrases related to a YouTube video. Placements: with this method you can target other YouTube channels, popular apps or websites. So at the point that all the settings are ready, you can go ahead and click on “Save ad and ad group”, start running your ad campaign! Now that you´ve decided to invest in advertising your commercial, you might want to think about cross promotion as well. This means to expand your video content to other social media networks besides YouTube, here are some tips that might be useful to reach a broader audience of internet users! So now that you have your high quality commercial ready, are you ready to show it all across the YouTube network? Great! With YouTube Ads You can reach millions of users and only pay for views of people who are interested in your content. So far you´ve learned how to promote your YouTube video with the different TrueView formats, how to set up a Campaign and customize your audience by narrowing the target audience, location and language. Now it´s time to try it for yourself! But remember, a successful campaign is not only about spending a large budget on ads. 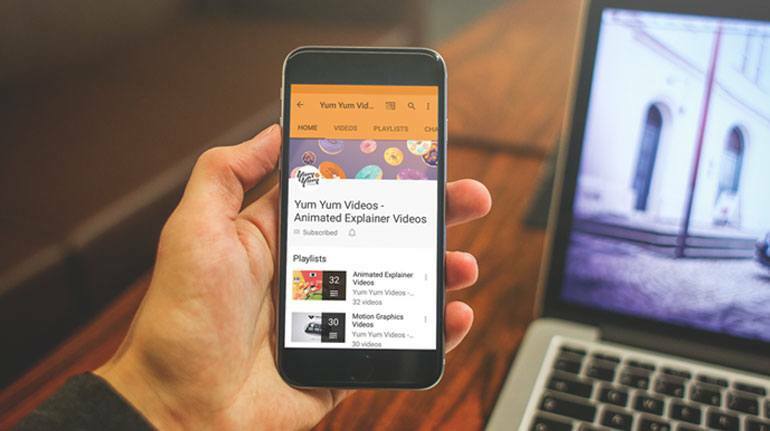 A great, unique, fun and memorable commercial is crucial to your marketing strategy and here at Yum Yum Videos, we can help you! Visit us to get a quote for your next video ad.